Keep dirty shoes away from clean clothes with this practical footwear packing solution. 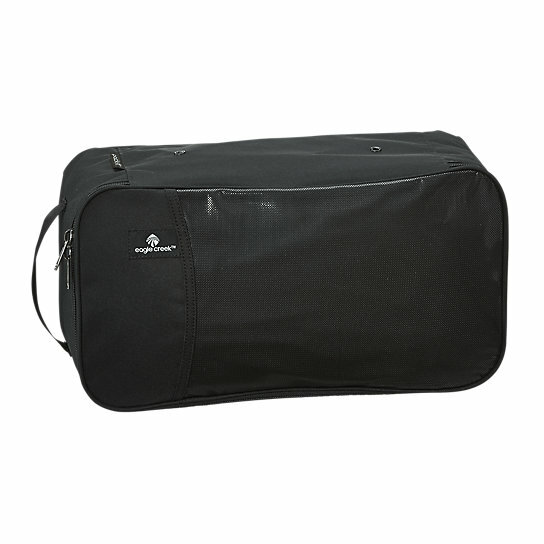 The Pack-It™ Shoe Cube has a grab handle for convenient carry and side ventilation… for obvious reasons. 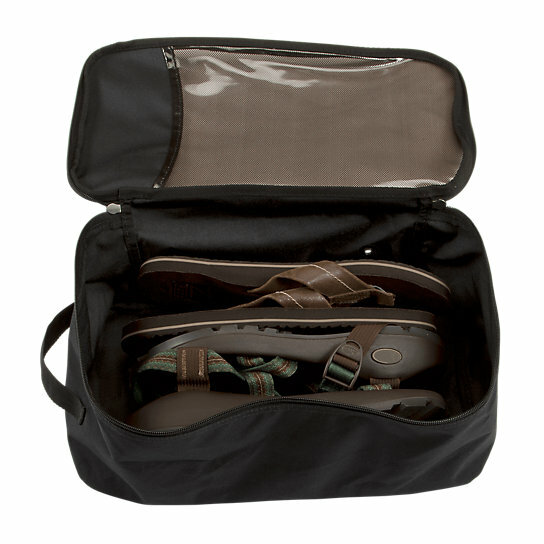 Use this packing cube to hold large pairs of shoes to keep your travel bag organized.